You are here: Home / Featured / Happy National Drink Wine Day! While there is no formal record of this holiday, it is certainly worth celebrating! National Drink Wine Day is celebrated annually on February 18th across the United States. The purpose of the celebratory day is to spread the love and health benefits of wine. 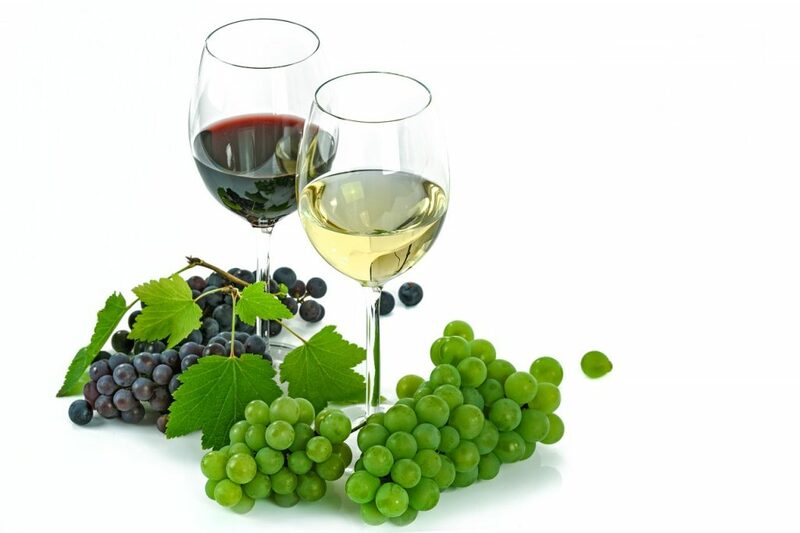 Wine across all nations has played an important role in history, religion and relationships. We embrace the positive benefits of wine whether it be social, healthful, or the enhancement wine brings to food and life. So, to wine and life we say… Salute!